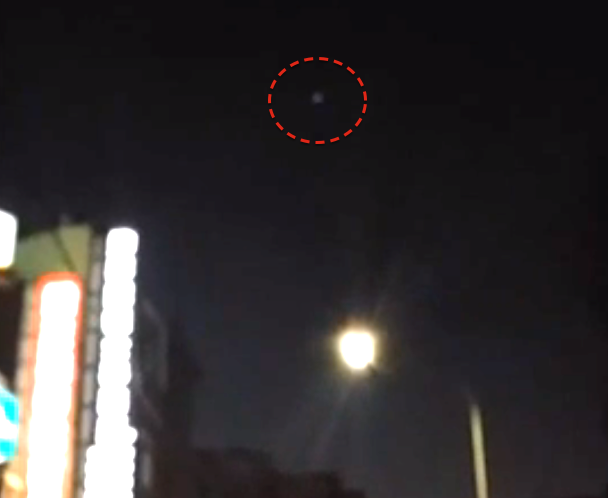 UFO SIGHTINGS DAILY: UFO Over Hsinchu, Taiwan On Sept 15, 2015, Video, UFO Sighting News. 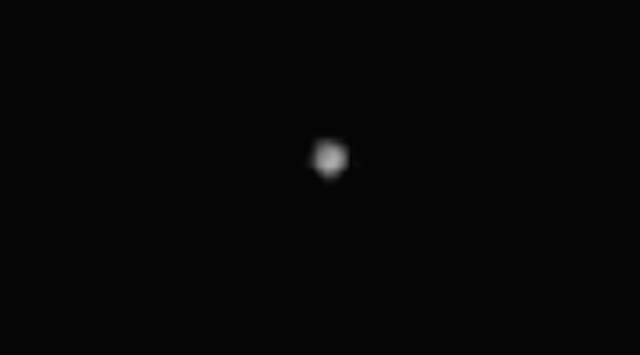 UFO Over Hsinchu, Taiwan On Sept 15, 2015, Video, UFO Sighting News. 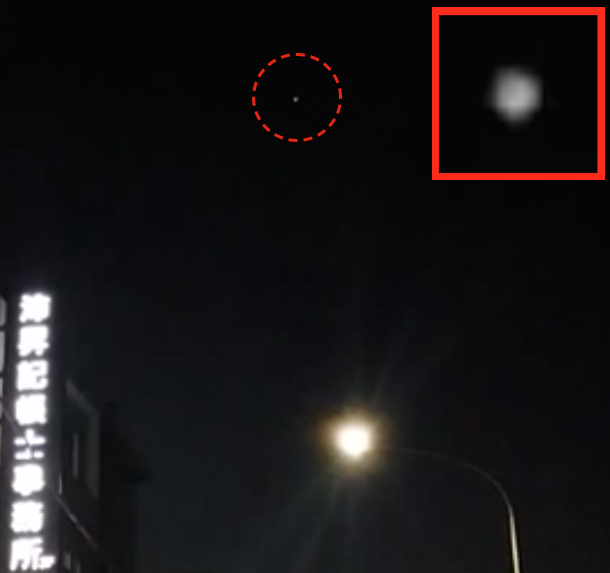 This UFO was seen in a city just 20 minutes away from me here in Taiwan. They caught a glowing orb moving about over the rooftops. It probably investigating the neighborhood. Cool capture and surprised someone saw it. Usually here in Taiwan, people don't look up. Its a big city thing. Very exciting that someone did. 9/15 Location in Hsinchu Oh ~ friends should shoot again asked her to give me fill information.